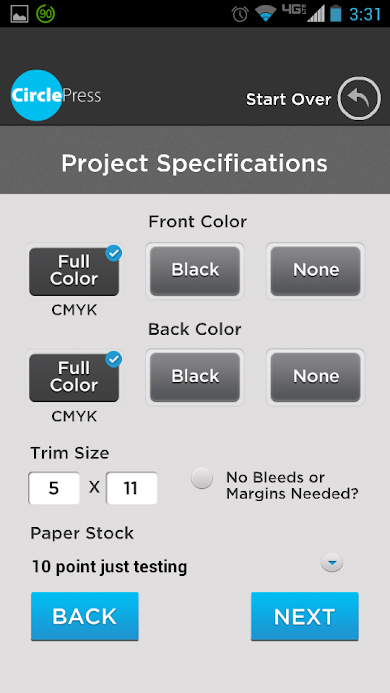 A "value-added service" app for the print brokers of Circle Press! 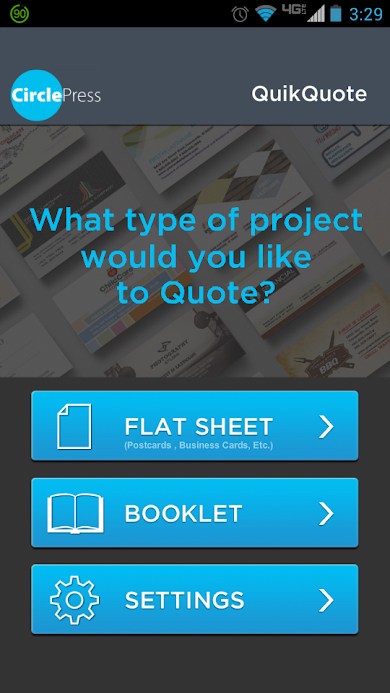 A complete estimation calculator at your finger tips! The Circle Press app is available on Android only. Download now to give it a try! All the tools you need to provide costs for the reselling of print work! The simple interface and ease of use is sure to enable all brokers to launch into reselling. Set your desired mark-up, unique emails, logos and more! Handle both flat sheet and bound work with the tap of a finger. You can even add additional operations for those special projects. Unlimited use and support... Free. © Copyright Ernie Lail 2018. All Rights Reserved.